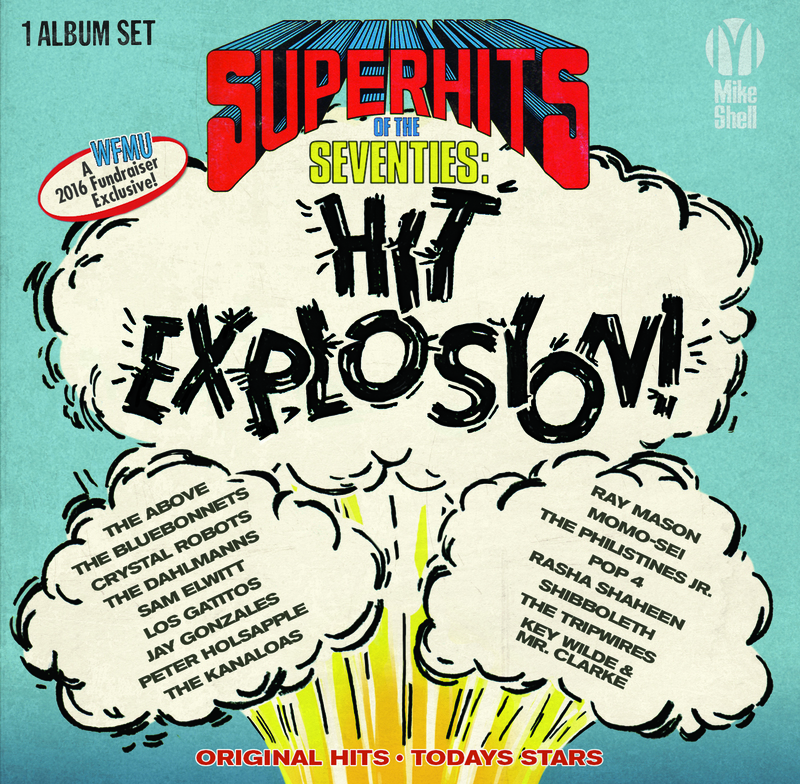 CLICK HERE for info SUPER HITS OF THE SEVENTIES: HIT EXPLOSION! 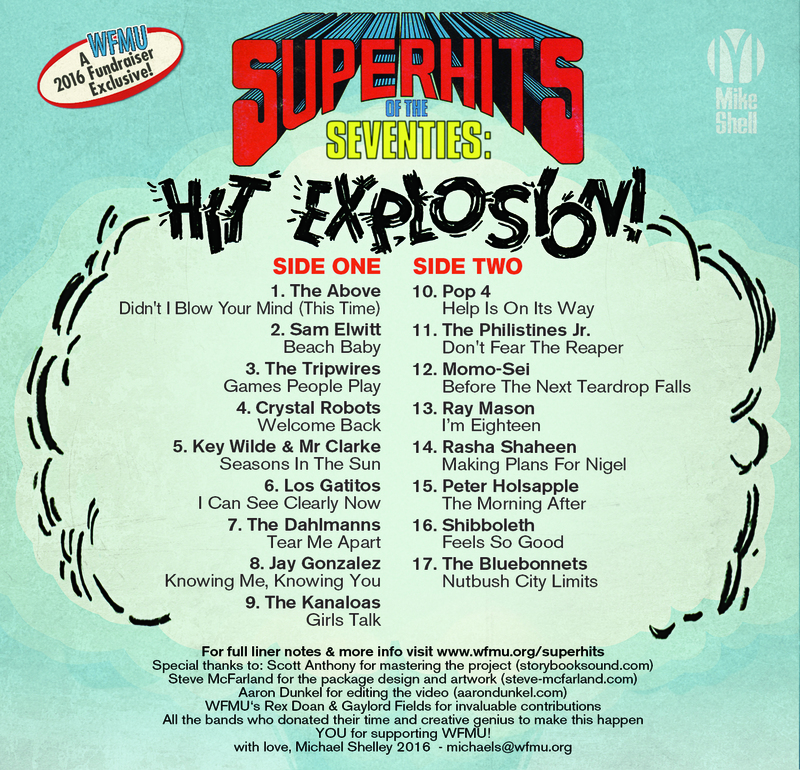 SUPER HITS OF THE SEVENTIES COMMERCIAL!!!!! Baby! Rake it in today, you kids!! WHO will be first to pledge? This one always makes me think of an obstetric difficulty: "Breech baby, breech baby...."
Let the sunshine in on Saturday and pledge to Michael Shelley!! 1-800-989-WFMU!!! #1 HITS!!!!! Please take a moment to think about how much your Saturday would change for the worse without Michael Shelley painting your ears with amazing music. He devotes a significant part of his life doing this incredible thing for us. Break out a little gratitude. Viva Michael Shelley, Viva WFMU. Baby!! This is Michael F*cking Shelley people! It's time to pay the piper for the amazing radio he does for us all year. I've heard so many Vermont pledges this week, I never knew there were so many of us! Got to ask Doug Schulkind whether that French fries on sandwiches allegation is real. It's been a good while since I've been in Pittsburgh, used to go there annually (parents from McKeesport & Brownsville), maybe that's a recent thing there. @Listener Robert: They put french fries on frigging salads in Pittsburgh! I thought I could order something without fries the last time I went but it proved to be impossible. Hey! I'm by the printer waiting for web pledges. Put me to work! HIT THE PLEDGE BUTTON FOR MICHAEL--take the optional fries with that! Man this is a great weird love song. Written about Dennis Wilson? Please play the philistines junior cover of don't fear the reaper, I heard you play that last week and loved it! Beautiful comment @Listener Baby! I second that. Let's all get pledging! This is why I love this show so much. The #1 hits, the clips, 14-year-old Todd-O-Phonic Todd shouting, and THIS commercial for your premium!! SO brilliant! You can win this great Ben Vaughn record with ANY pledge of $20 or more! And no matter what, you win my gratitude and respect!! Ambush got me to pledge. OK, I was going to anyway. My phone always wants to autocorrect "anyway" to "ashtray", but I don't smoke. 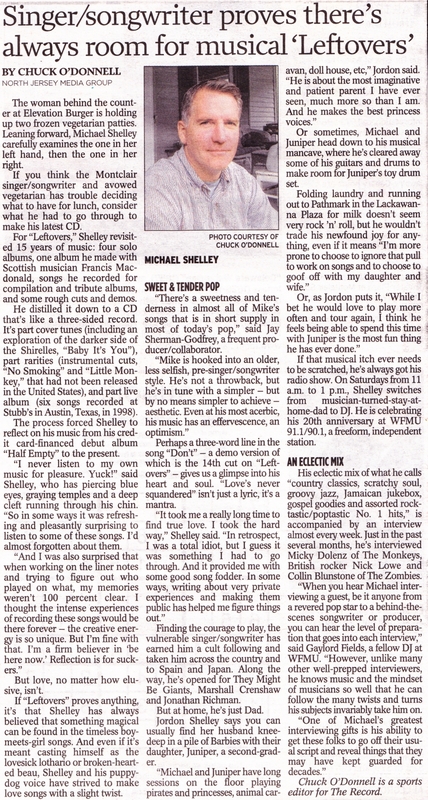 Proud to support the number one ethos of the one and only Michael Shelley Show! We hear you @Michael! I've never experienced such mania/ adrenaline overload as during my first marathon show. It's wild! Play it again!!!! For those of us who missed it! I never thought being an MC could be so much fun! So what you're saying is that it sounds like a chord from one instrument, but it'd be impossible because one or more strings would need to be fingered more than 1 way? 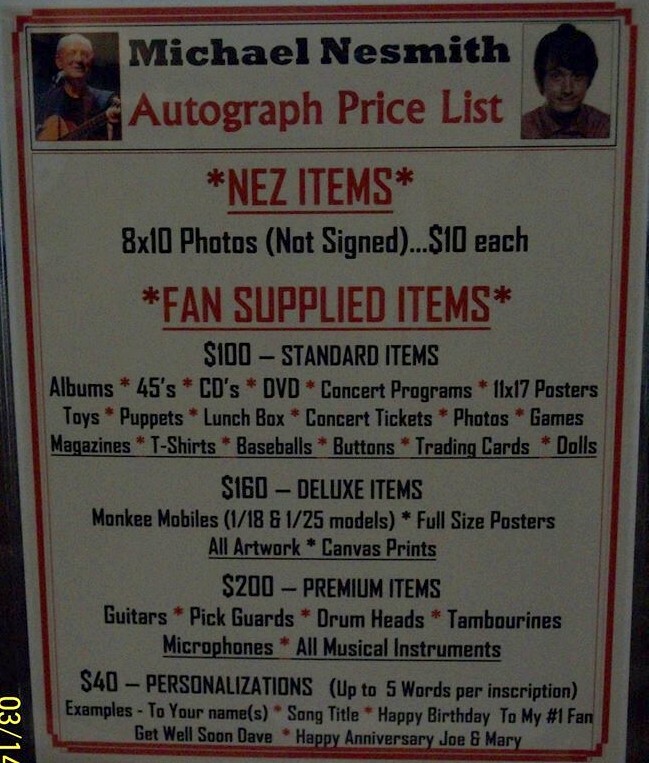 FWIW, David Copperfield (the magician) also hails from Metuchen. Hey folks, you can win this ULTRA LIMITED EDITION 45!!! Call 1-800-989-9368! Couple years ago I brought that Vinyl Tap radio show clip to a guitarist acquaintance, "Do you wanna know what the opening chord to 'A Hard Day's Night' is?" As if common knowledge rather than mystery he instantly rattled off, "D sus 4," and the rest. Randy Bachman's stories tend to contain a lot of pretension. GEORGE MARTIN gave a splendid talk at the 17th St. Barnes & Noble on May 10, 2003 to pitch his $300 limited edition "Playback: An Illustrated Memoir." He told of learning radio in the war . . . . and the issue posed of what to record onto the new LP format; they tried comedy . . . . and onto changing speeds and reversing play and combining instruments on Beatles tracks . . . . What a treat, O.M.G. ! Couple years ago a mathematician used Fourier transforms to decipher the chord climaxing "A Day in the Life." Honky Tonk Radio Girl - yee hah !